Field Services Unlimited didn’t have a marketing program. I initiated an SEO system, Google Analytics, Facebook Analytics, and Google & Facebook Ads. I plan marketing schedules and different campaigns within them. City Floral Garden Center is Denver's oldest garden retail center. As the Marketing Director, I was a do-it-all communications professional for the company. I enjoyed working with the plants and creating marketing plans based on the seasons. I rebuilt the website and readied campaigns for the spring, the busiest season of all. Made in Chicago, Invictus Theatre Co is a brand new theatre company dedicated to bringing language to life. Setting them apart from the other companies, the words and messages of theatre are their priority. The beautiful ladies of A Tailored Home in Peoria, IL, commissioned a website to promote their business. St. Gregory's Studium of Iconography is a Trinity Icons company offering weekend workshops in the art of Iconography in conjunction with spirituality. I was hired to work for Dr. Makhlouf as he wished to overhaul his marketing scheme for his private practice plastic surgery clinic. I redesigned his business cards, website, and held a winter-themed Botox event. 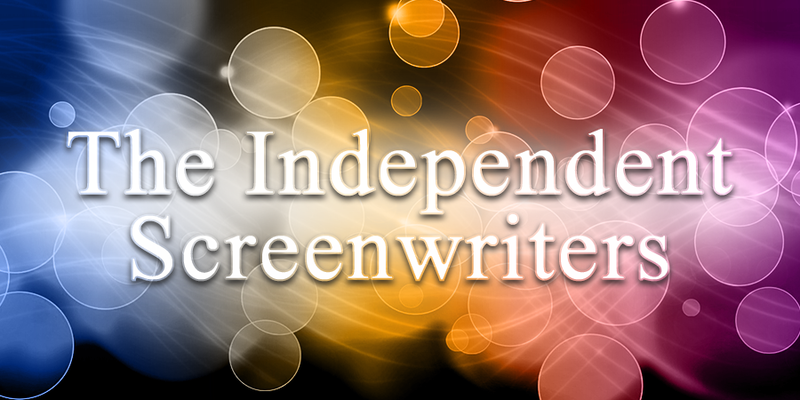 At the end of 2015, The Independent Screenwriters was one of my first clients. I renovated the website, boosted social media, and had a podcast interview lined up for the summer of 2016. Further images or copies of my work are unavailable. Fluent was started by Daniel Luff, who contracted me as his Digital Communication Designer and Developer. The company is an online English language skills development course. Essentially, it is designed to give English learners a space to practice English with people who are at the same level of fluency as they are, with no pressure and with plenty of feedback and encouragement. The Marketing Internship with Adventure Stage Chicago enabled me to familiarize myself with the Chicago theatre and communications scene. I was able to help with building their website, write a radio spot and press releases, and help with the performances themselves.